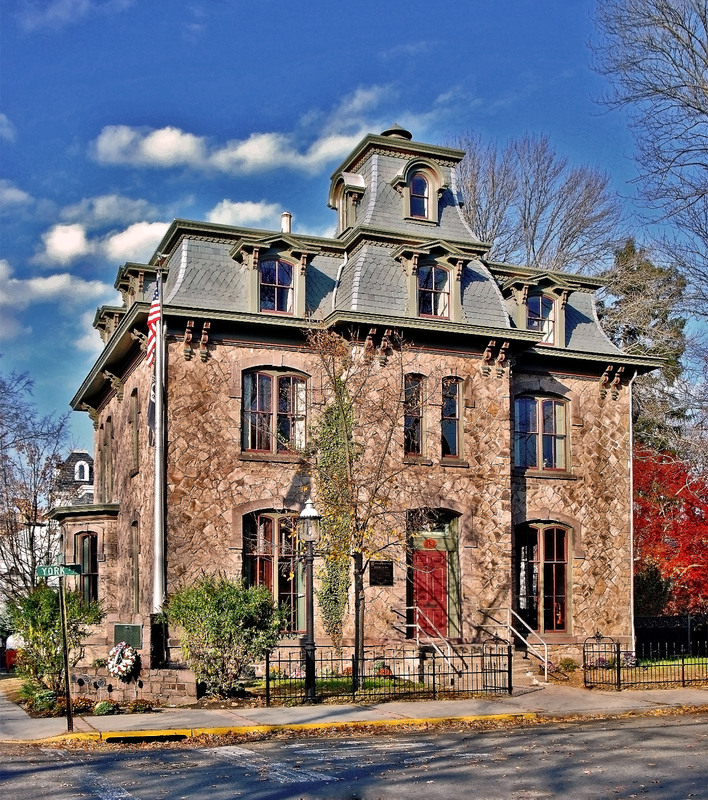 Built in 1870, the A.H. Holcombe House has served as Lambertville City Hall since 1950. 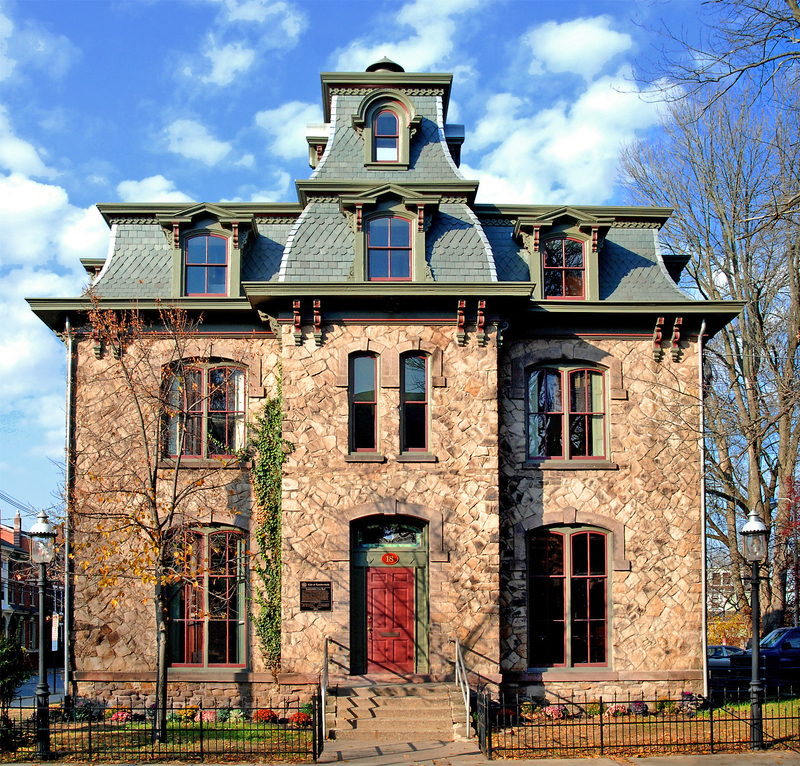 HMR prepared a Preservation Plan and subsequently completed the exterior rehabilitation of the building. 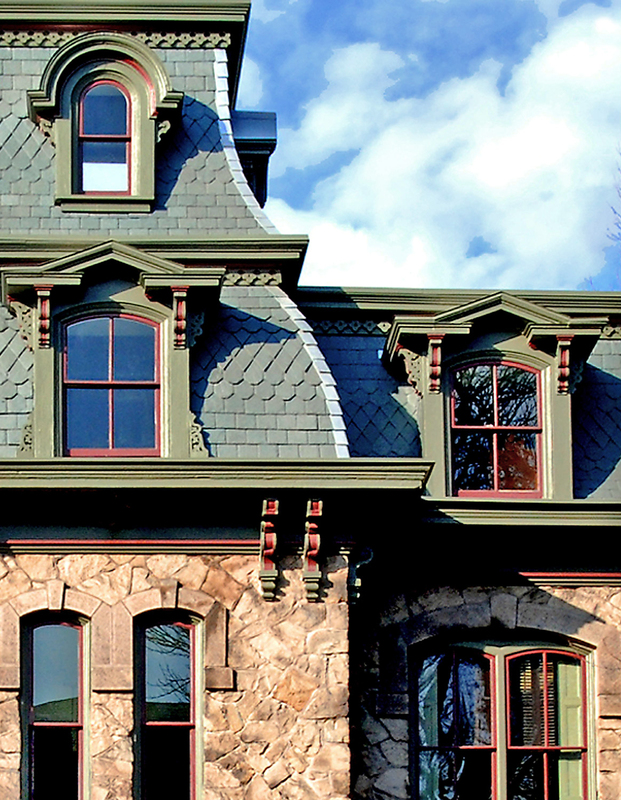 Work included restoration of the exterior envelope including stone masonry, slate roofs and windows. An addition at the rear of the building provided fire egress and elevator access to all five interior floor levels. This project received public grant funding.